The original goal was simple. 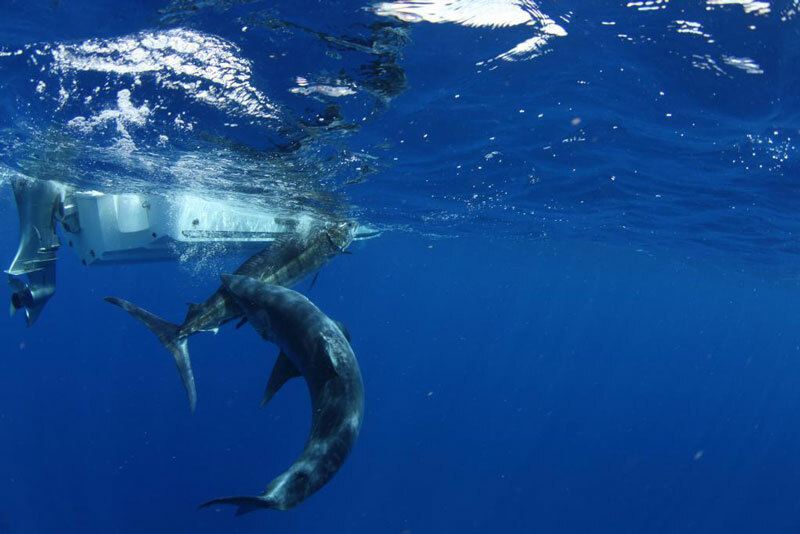 Tag the striped marlin for scientific research, and make an instructional video that demonstrates the proper way to release a marlin after tagging. Things were going smoothly. The marlin had been successfully tagged (1 of 2500 as part of the New South Wales Game Fish Tagging program, the largest of its kind in the world) and photographer/angler Al McGlashan was now underwater capturing some great closeups for the instructional video, just like the one below.